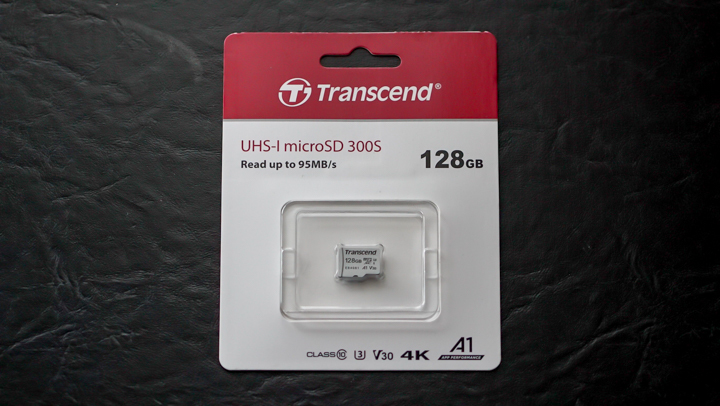 The Transcend UHS-1 300S microSD card was announced in 2018 along with the 500S series. While the latter is designed for action cameras and drones, the former is for mobile devices like smartphones. It comes in 16GB to 256GB capacities and meets the SD Association’s latest Application Performance Class 1 (A1) standards for responsiveness, which is 1,500 IOPS on random read operations and 500 IOPS on random write operations, and sequential speeds of at least 10 MB/s. It also meets both the UHS Speed Class 3 (U3) and the UHS Video Speed Class 30 (V30) standards for 4K Ultra HD video recordings, with read/write speeds of up to 95MB/s and 45MB/s respectively. 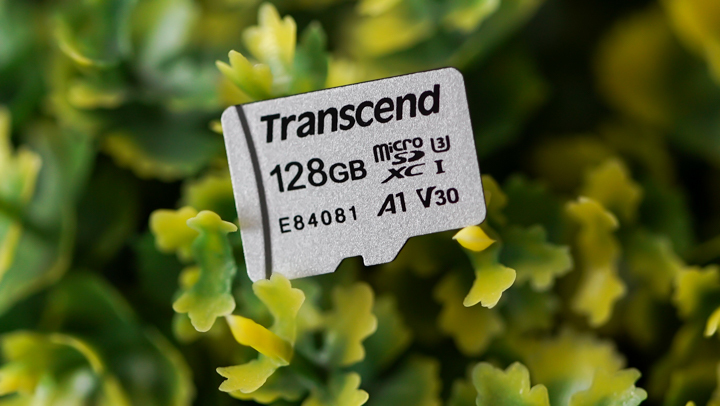 Do note that U3 and V30 compliance applies only to 128GB capacity cards. As for its other features, it is temperature resistant, waterproof, shockproof, X-ray proof, and static proof. Transcend also offers the RecoveRx software, a free data recovery utility that allows you to search deep within a storage device for traces of erased files including digital photos, documents, music, and videos. 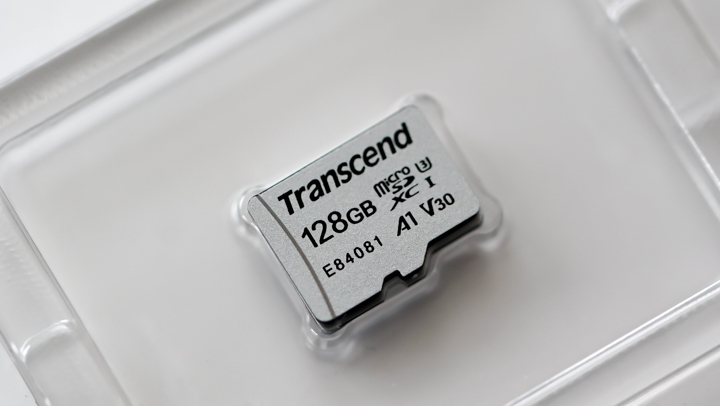 The package just includes the microSD card itself which is in silver color (the 500S series comes in gold). The unit we received didn’t come with an adapter but there’s a variant that has, so better get that one if you’re planning to use it on your cameras. We tried transferring some of our apps on it, unfortunately, the phone doesn’t have that feature and apps on the Play Store require the device to be rooted. 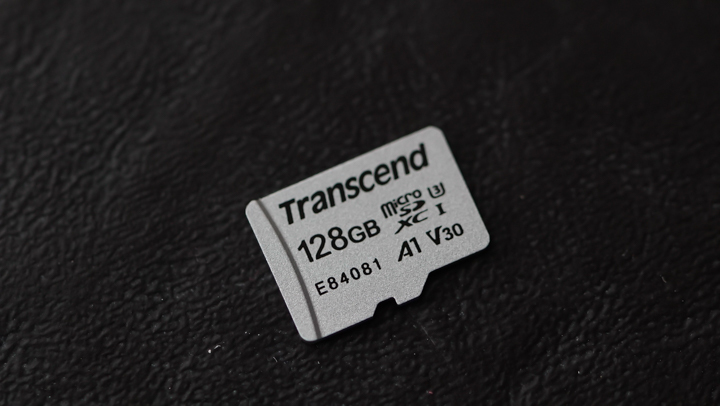 Still, it is a good microSD card to have if you want a fast storage solution for your smartphone. 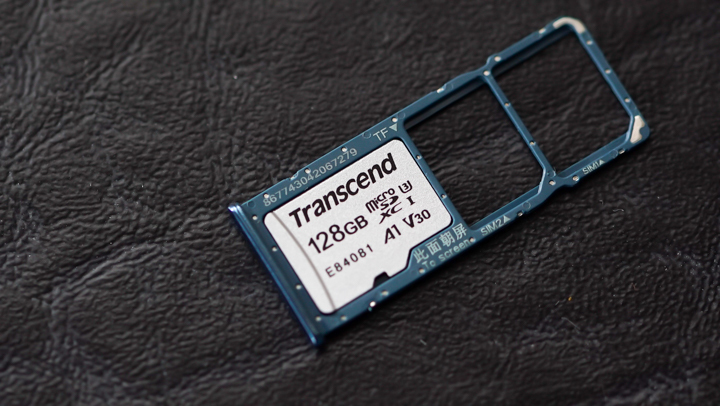 At PHP 1,400 SRP, it’s a bit pricey compared to standard microSD cards but worth getting if you need the performance.